Some people commit the greatest injustices, believing it to be in the cause of justice. 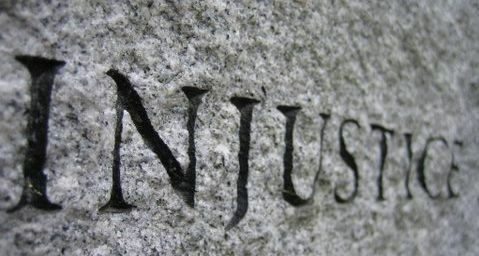 Rather, it is not justice they fight for, but their own fair-seeming prejudices, intolerances and self-interests. In pursuing their cause, they imagine their opponent to be so evil, that any means can be employed against them – to their ‘rightful’ destruction. Their caricature of their opponent then becomes a reflection of themselves. It is enough to consider how many people upon the earth who claimed to be oppressed, were in reality the oppressors, and how many people who are called oppressors, were in reality the victims.